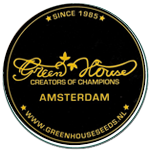 Green House Seeds - Arjan Ultra Haze 2. Free US delivery. 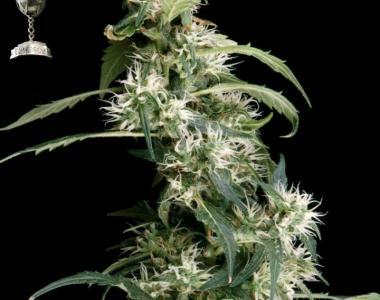 The Arjan Ultra Haze 2 was created by crossing the fabulous strains Neville's Haze, Mango Haze and Laos. This award winning strain will impress you with a great psychoactive high, which is strong & long lasting. The effects of this great triple cross are uplifting and social. Enjoy the fruity and woody sativa taste. Neville\'s Haze X Mango Haze X Laos.